Every student who completes Kindergarten through Twelfth grade deserves a graduation ceremony. This is a time for the student to reflect upon accomplishments and prepare to take the next step in life. It is important for family and friends to acknowledge this transition and let the graduate know how proud they are of him or her. Planning a graduation ceremony takes more time than preparing for a birthday party, but need not be hard at all. Use the basic steps below to plan a homeschool graduation ceremony, and add any other ideas to make your ceremony unique. 1. Pick a date and a location. This is usually sometime in June, although, if you finish early in May you could hold the ceremony then. Weekends are usually the best day, for friends and family to attend. As for location, a backyard ceremony would be fine or you may want to rent a hall. Plan the ceremony as far ahead as you can. 2. Create invitations. The best invitations will have your graduate’s picture on the front and the ceremony information on the back. There is software to create them at home. Invite as little or as many people as you want. 3. Plan the ceremony. At what time will people arrive? When will you address the guests and what will you say? Will you have any guest speakers? Will your child give a speech? It is best if the child is able to give a speech as well as the parent that did most of the homeschooling. Also, invite a Pastor or favorite coach to say a few words. If you belong to a homeschooling co-op, then ask another mom or student to share a few words. Put together a video of pictures of your child throughout his or her school years. If you don’t have access to video equipment, then make a scrapbook or large poster to have available for guests to view after the ceremony. 4. Buy a cap and a gown. They can be rented or purchased at eBay. 5. Make a Diploma. Make it official, yet practical. Design it on your computer and roll it up and tie it with a ribbon. Be sure to hand the diploma to your child, say “congratulations”, and shake hands with him or her after the speeches have been made. 6. Purchase decorations. Even the dollar stores are selling graduation decorations. Make them handmade, if you are crafty. 7. 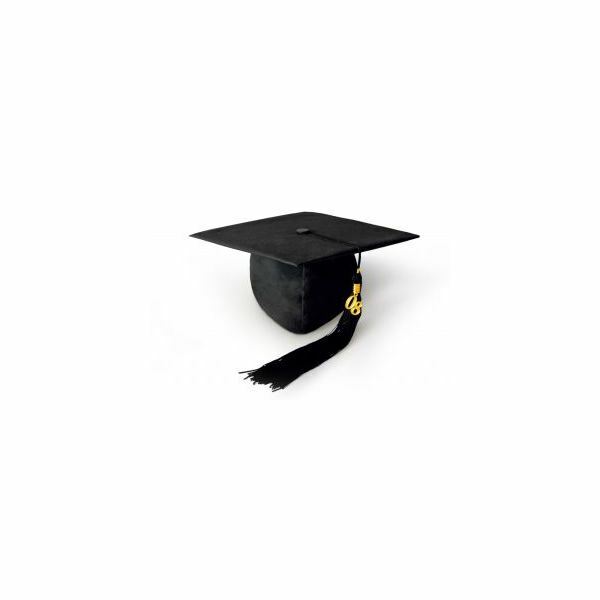 Allow your child to throw the graduation cap into the air after you pronounce him or her graduated. If you think they will feel silly doing this, then you can invite all of the guests to release a balloon at the same time. 8. Have a party immediately following the ceremony. If you are on a tight budget, then you can make it a pot luck party. The important thing is for the child to receive all the attention on this day, so that he or she knows hard work pays off.